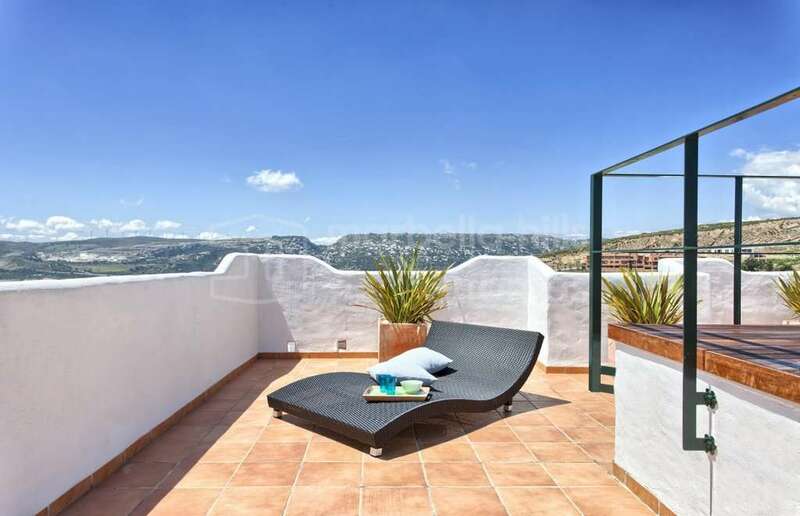 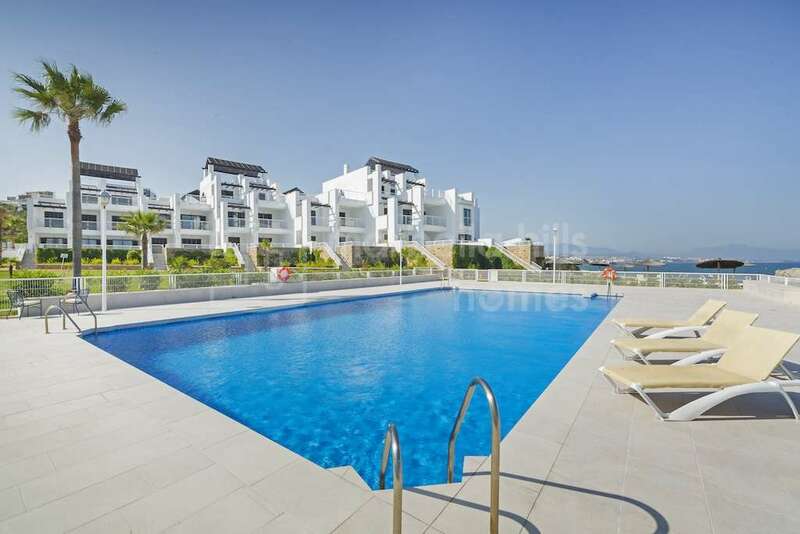 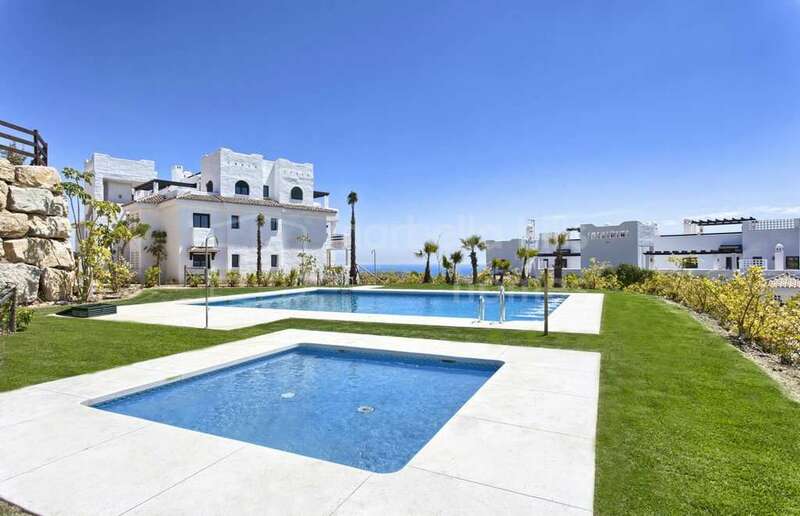 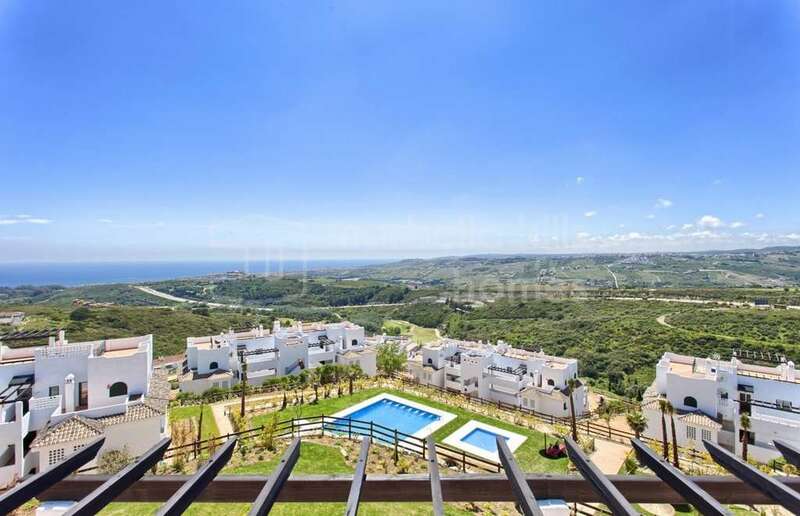 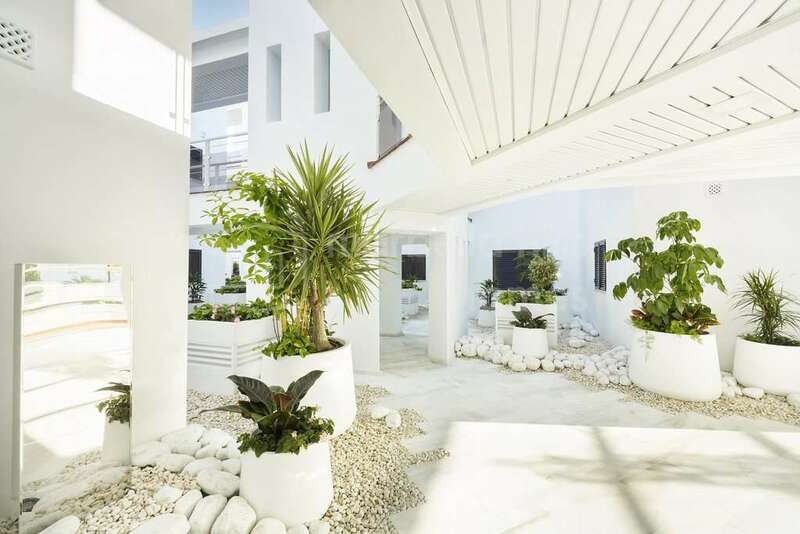 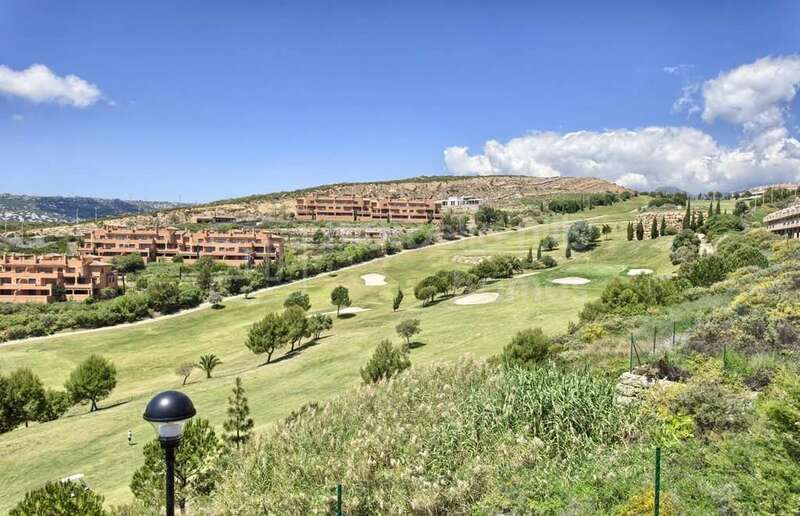 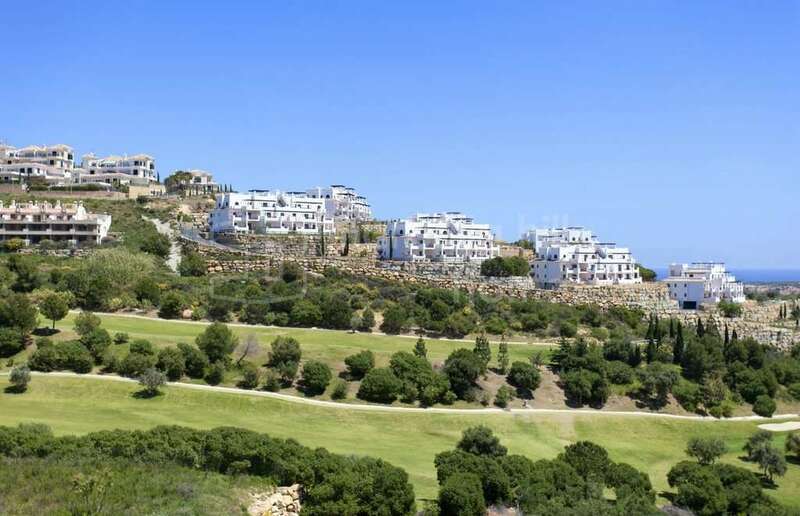 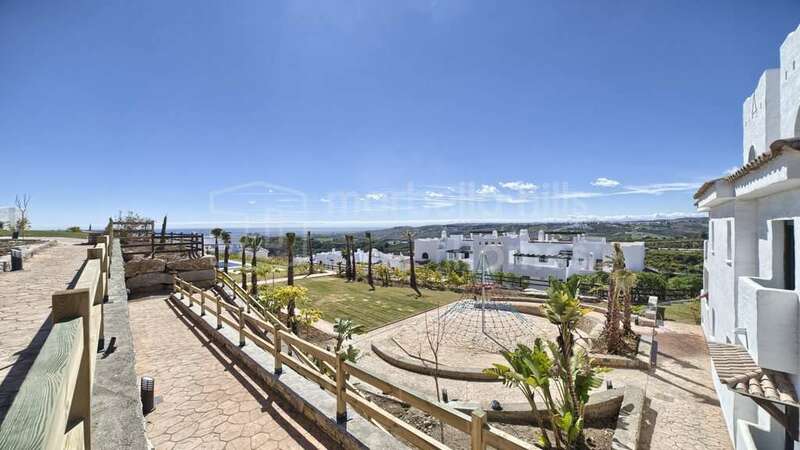 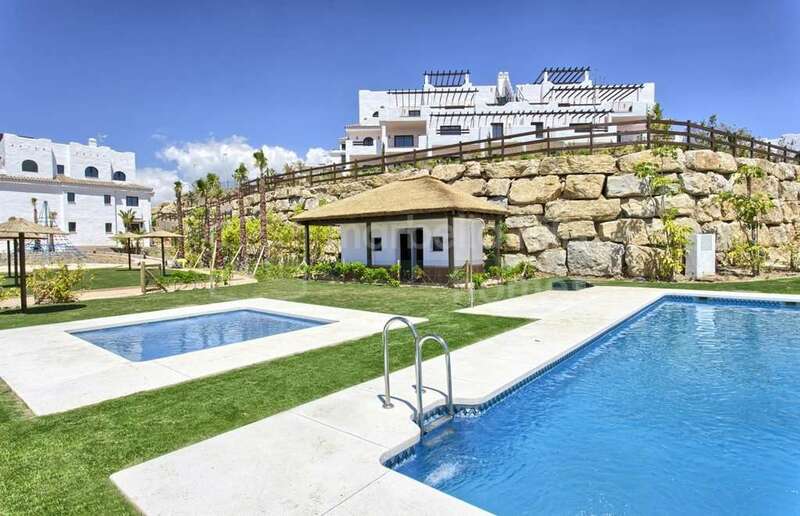 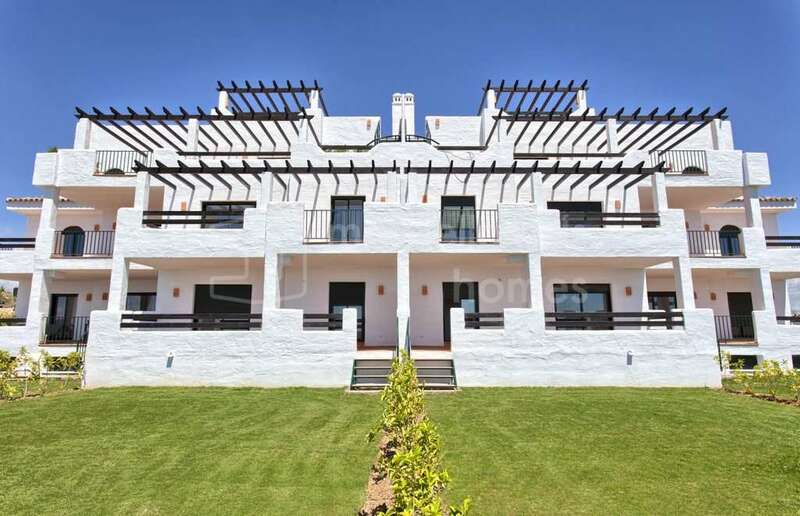 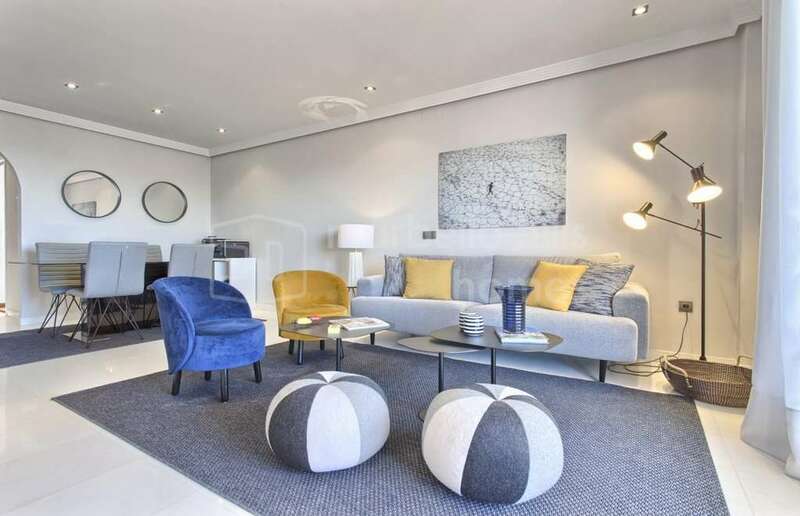 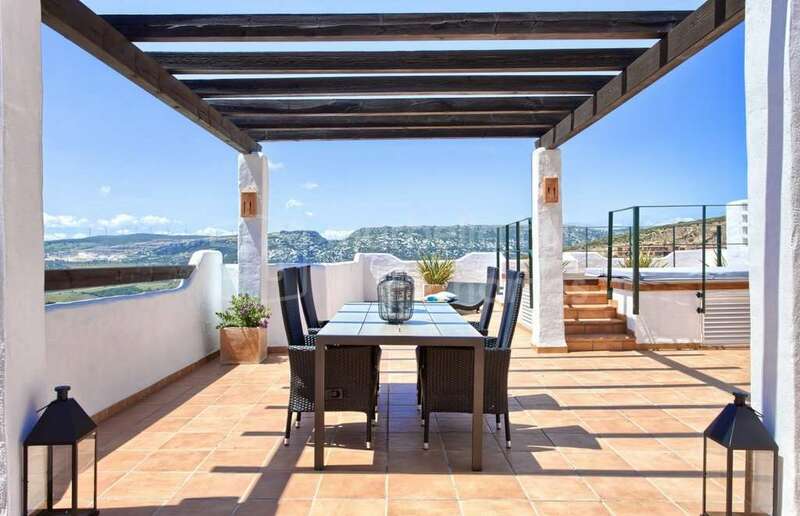 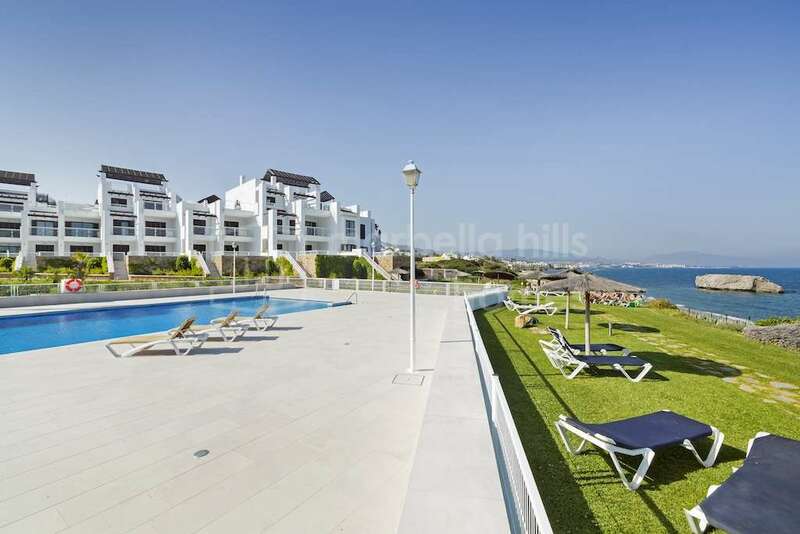 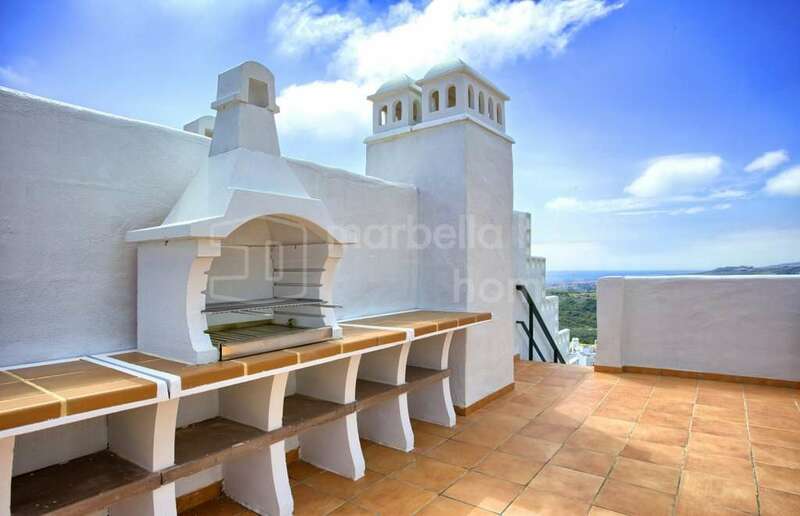 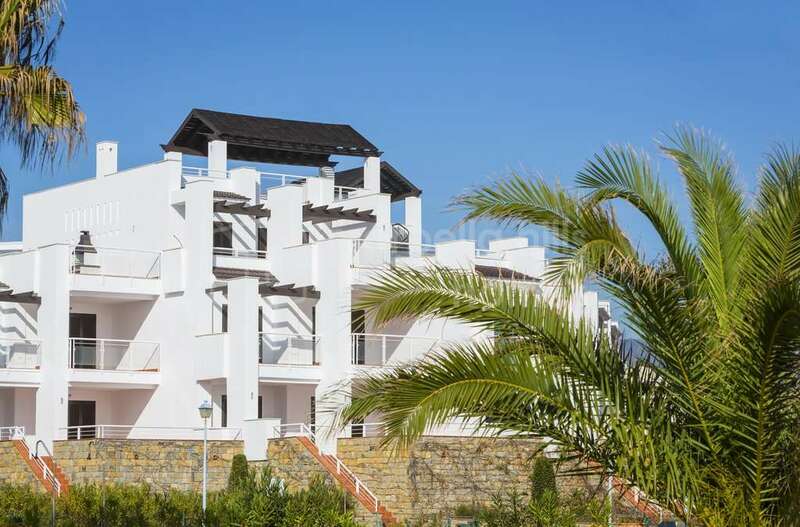 New luxury apartments and penthouses superbly located in Casares beach front, in a private and secure residential complex 24/24 with beautiful tropical gardens, several swimming pools and direct access to the beach. 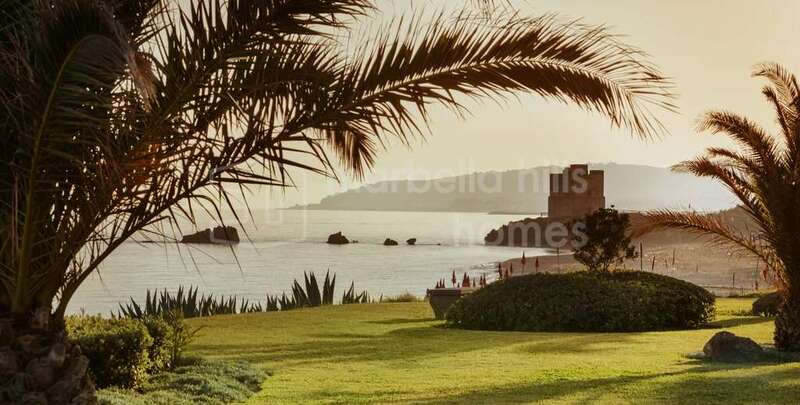 Panoramic view breathtaking sea! 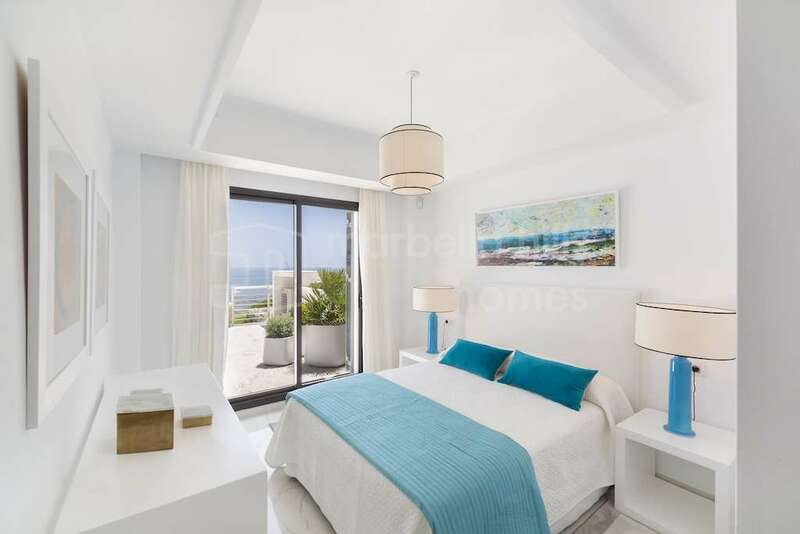 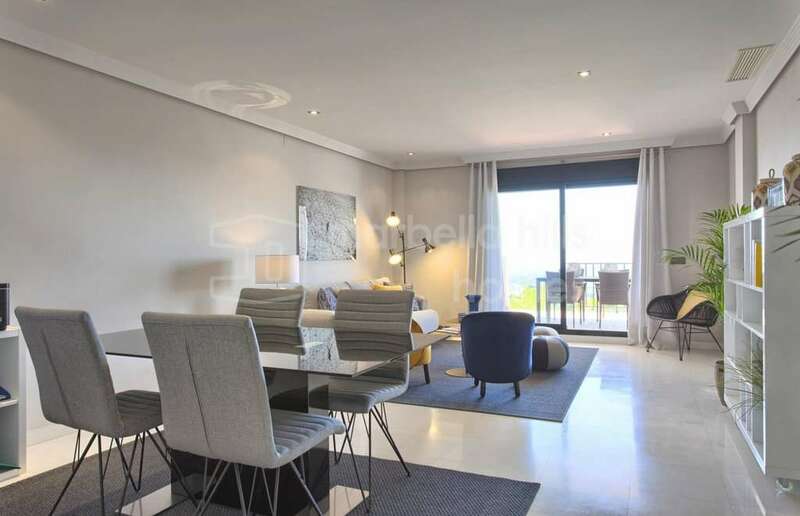 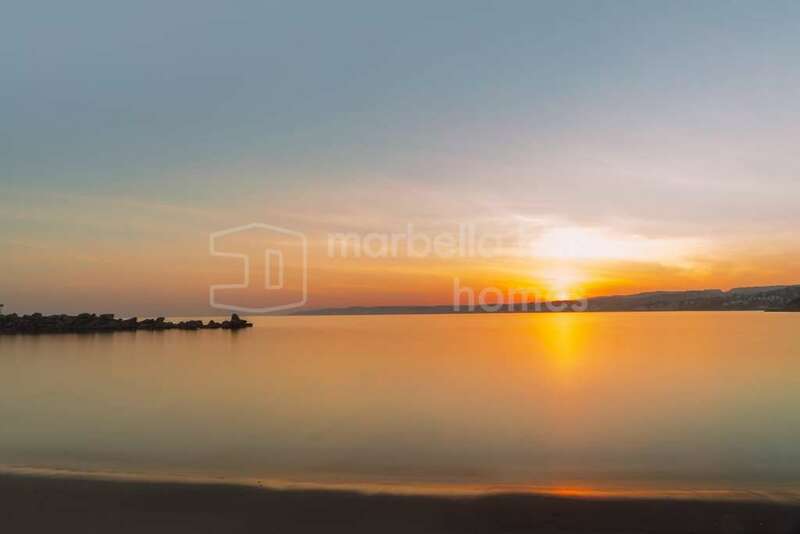 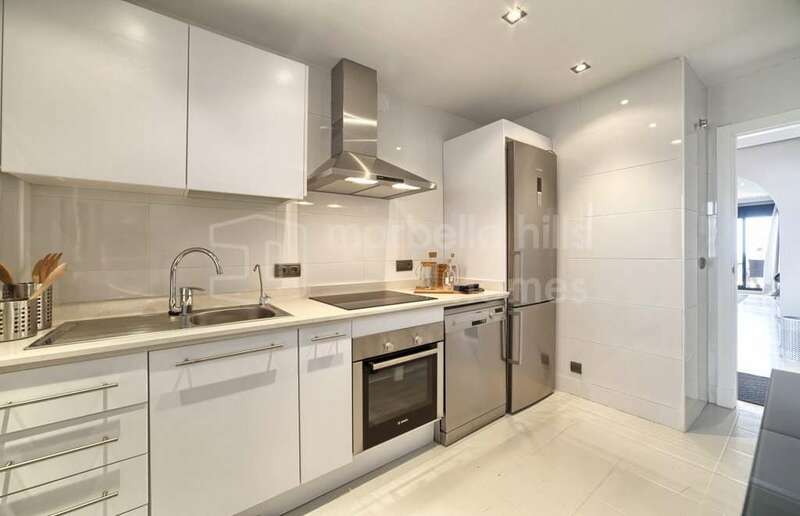 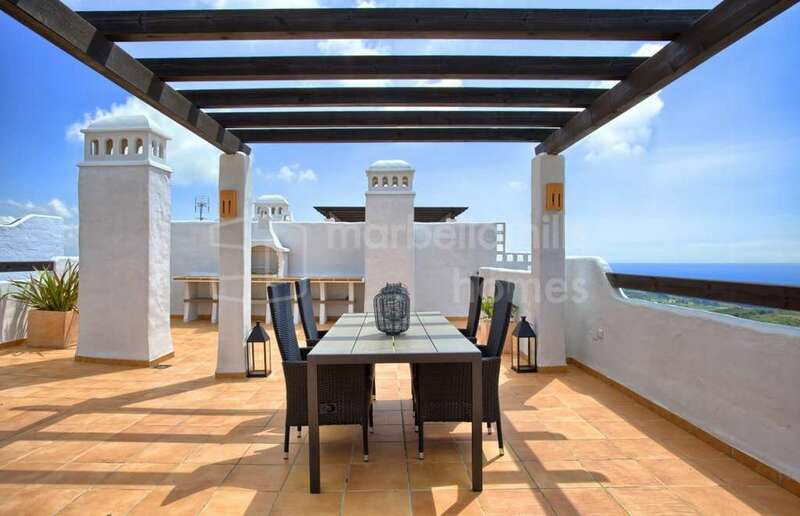 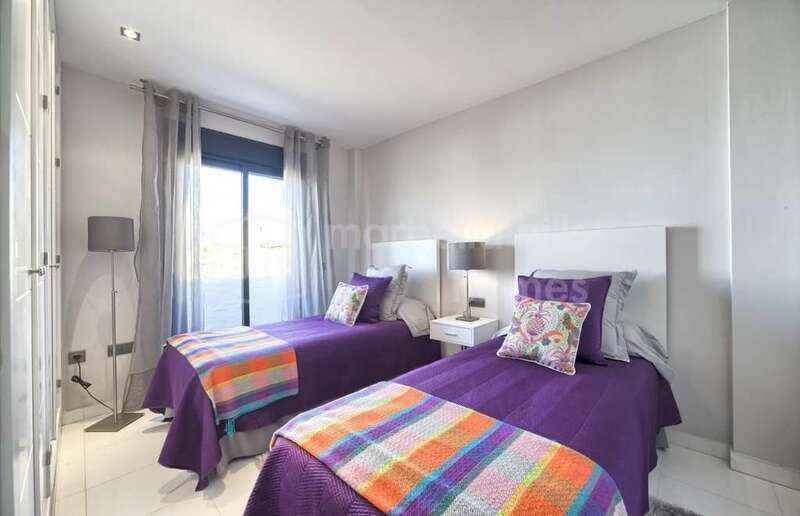 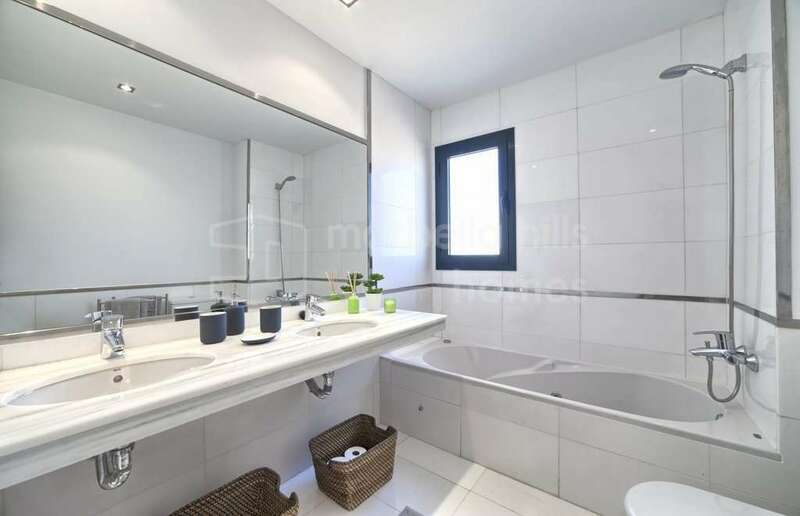 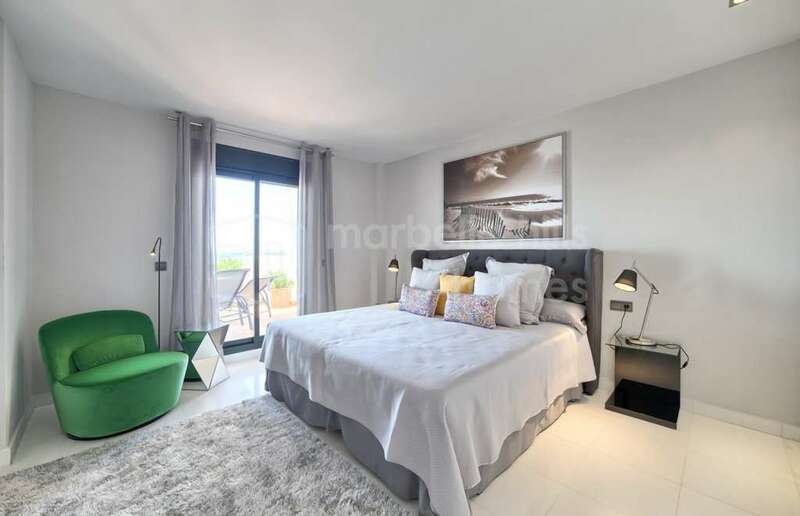 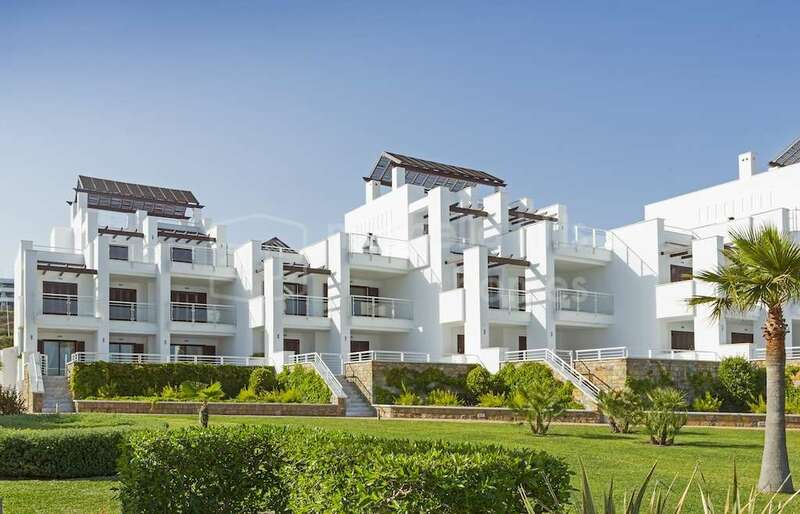 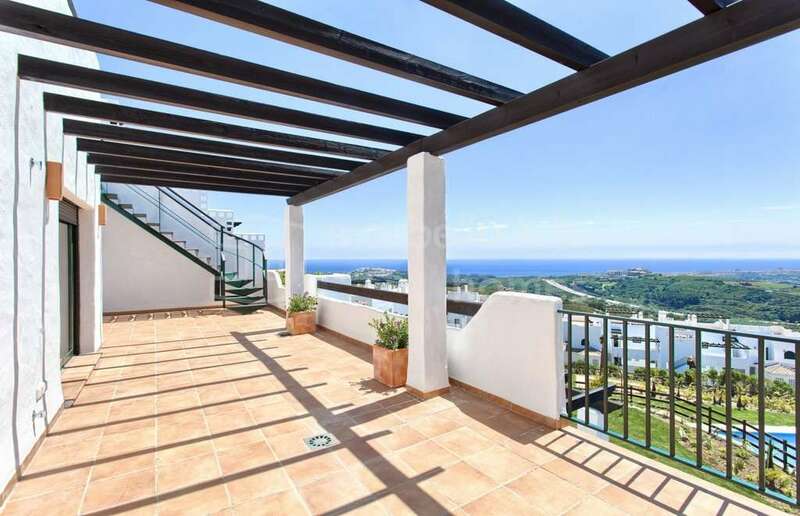 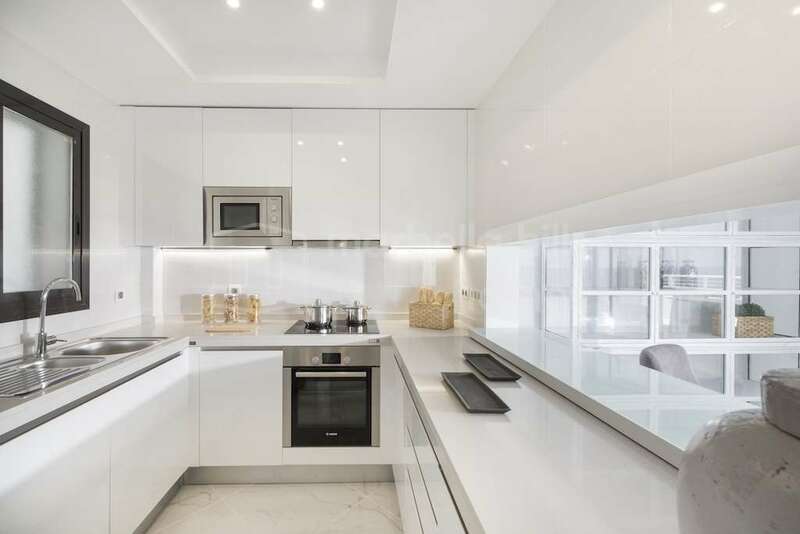 Each apartment and penthouse offers a fantastic view of the sea, a large living room, dining room giving access to a large terrace, a fully equipped upscale designer kitchen, two en suite bedrooms equipped with dressing rooms, luxurious bathrooms. 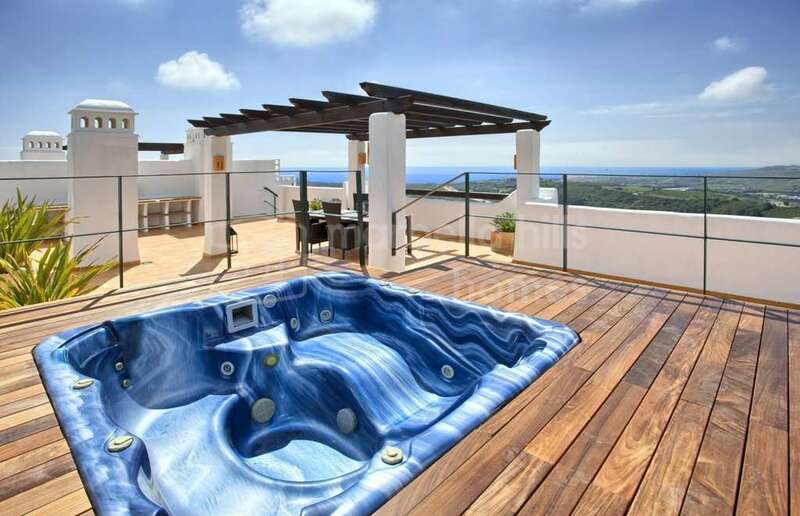 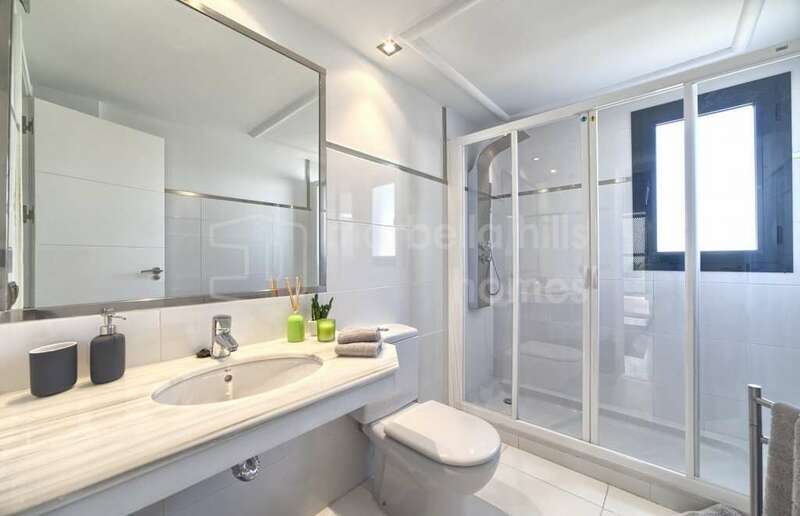 The apartments and penthouses on the ground floor have a solarium – jacuzzi. 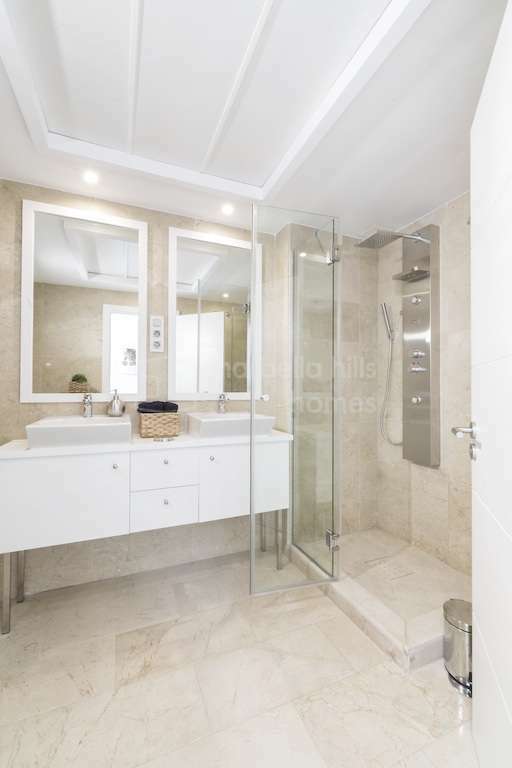 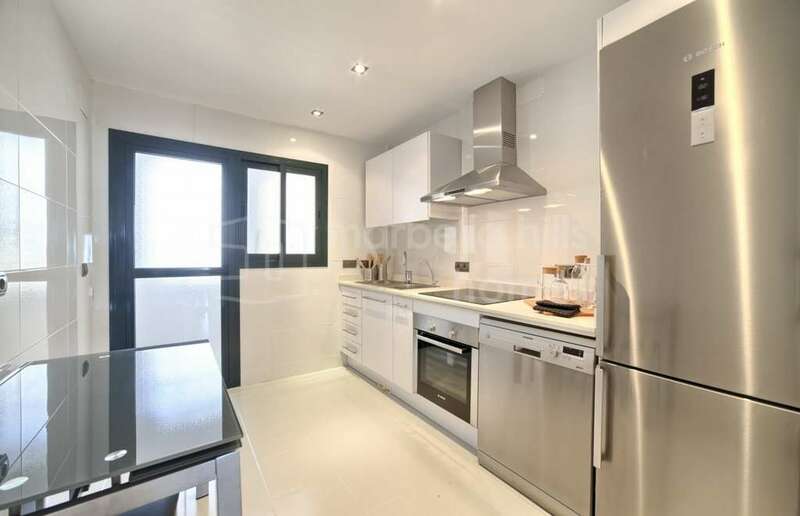 Two underground parking spaces and a storeroom are included for each property. 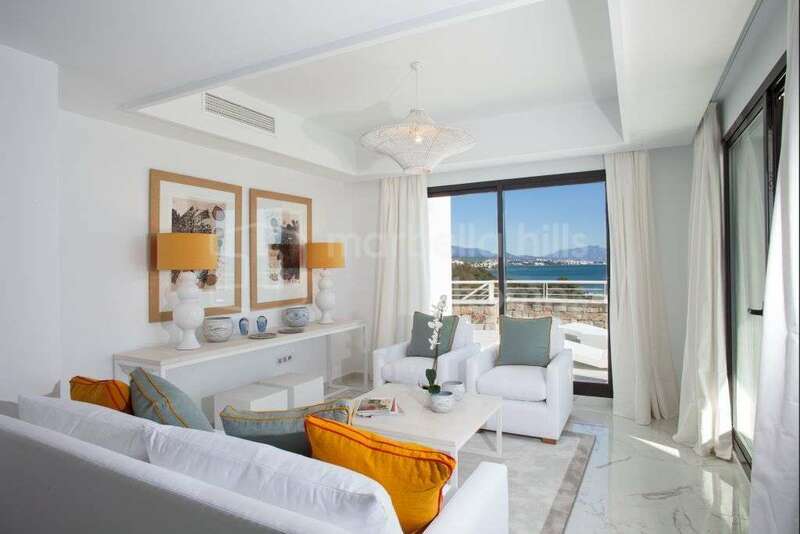 Fully fitted kitchen, Close to shops, Pets allowed, Marble floors, Satellite TV, Guest room, Front line beach, Storage room, Double glazing, Brand new, Dining room, Kitchen equipped, Living room, Amenities near, Sea view, Internet - Wifi, Covered terrace, Gated community, Air conditioning, Lift, Garden view, Pool view, Panoramic view, Beachside, Unfurnished, Close to children playground, Close to Sea/Beach, Close to Golf, Uncovered terrace, Open plan kitchen.